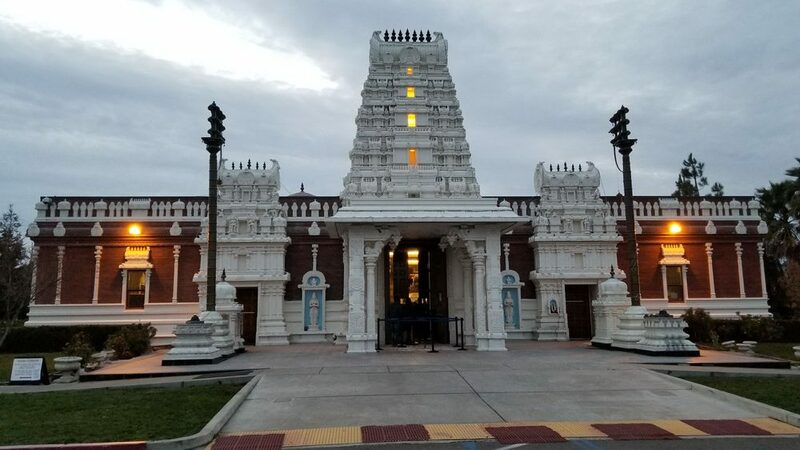 Shiva Vishnu Temple in Livermore, California is a Hindu temple run by Hindu Community & Cultural Center. HCCC is established in 1977 and foundation stone was laid in 1985 by Late Sri. N. T. Rama Rao (Former Chief Minister of Andhra Pradesh, An Indian State). The temple was opened in July 1986.